Set in Los Angeles, the campaign’s scenes of life and love outside of social conformism embody the fragrances Gucci Guilty Pour Home and Gucci Guilty Pour Femme. 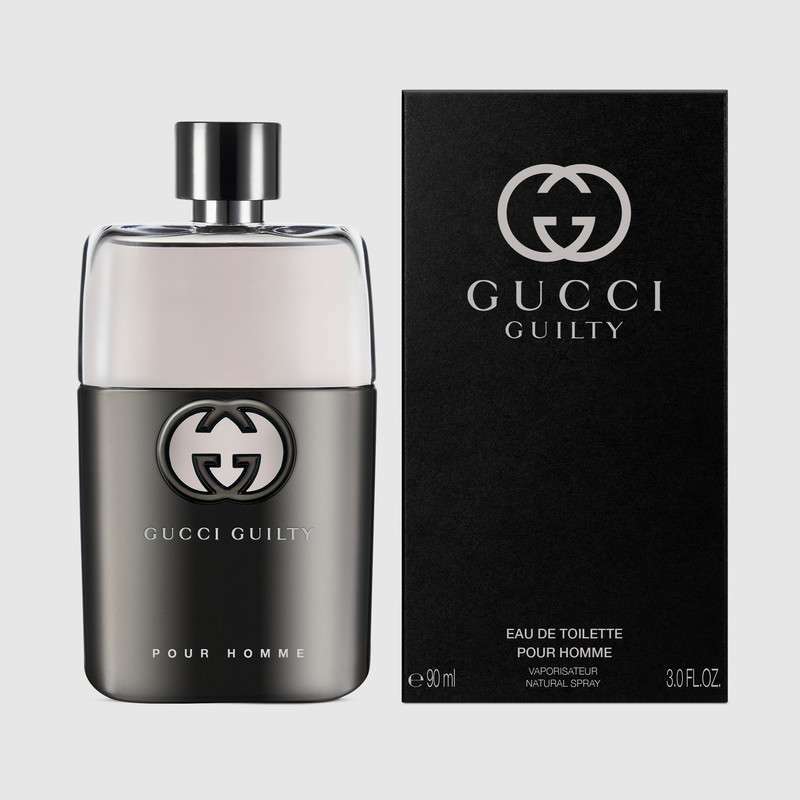 An Aromatic Fougère, the original Gucci Guilty Pour Homme eau de toilette enters a new chapter, embodying the free spirit of a new generation of scent lovers. Individual, yet fusing together naturally, the men's and women's perfumes embody a declaration of self-expression and fearlessness, conjured up by the statement #ForeverGuilty.